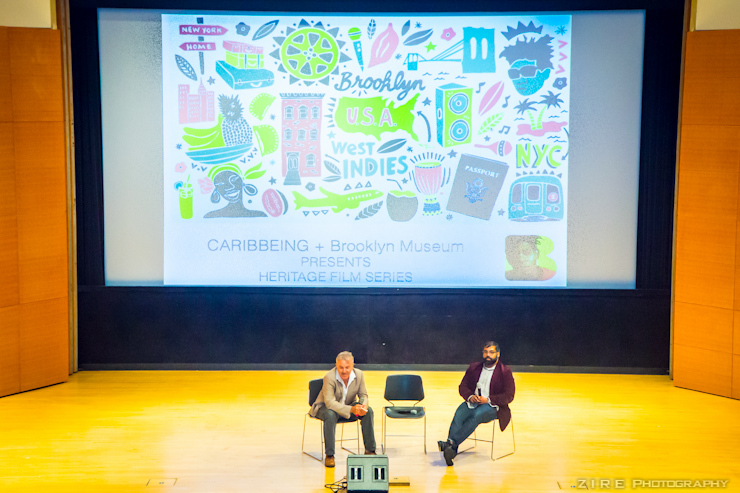 On 28 June, I had the pleasure of attending cariBBeing’s Heritage Film Series. 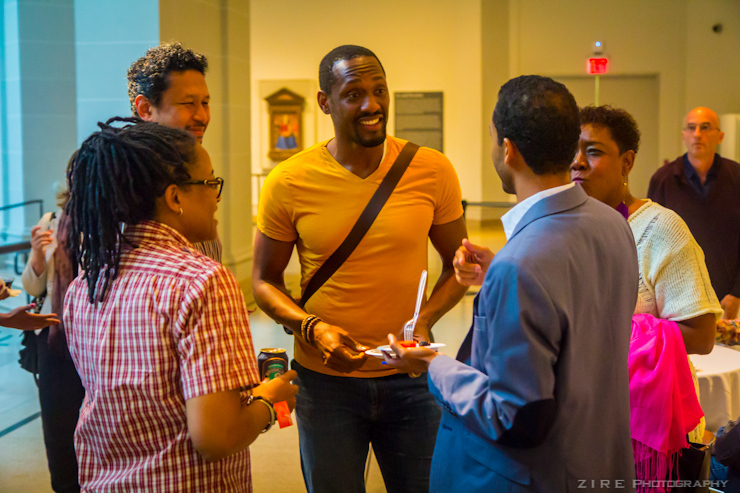 This was held at the Brooklyn Museum. This day was formally chosen by President of Borough Eric Adams as Steelpan Day. 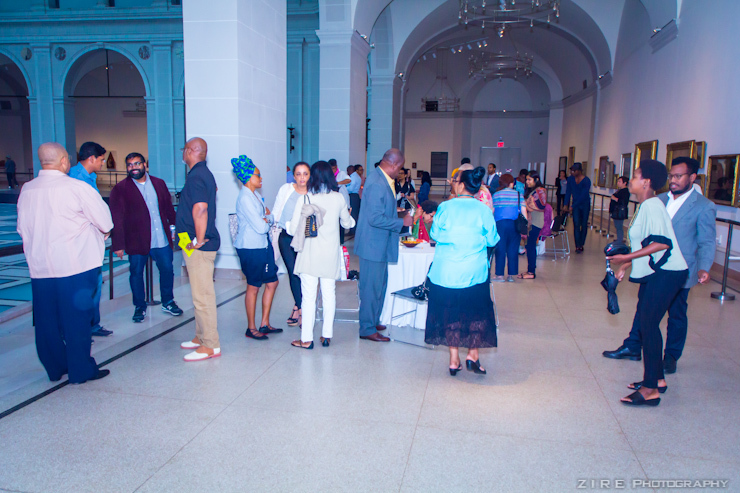 The aim of this wonderful event was to recognize the different traditions and input of Americans of Caribbean heritage. They do this using the latest feature movies and shorts by Caribbean moviemakers. I enjoyed watching talent being portrayed by musicians, dancers, and actors of various cultures as well as origins. They asked questions about heritage and discovered details of their combined trip from the Caribbean Basin from the Fertile Crescent. For instance, the play I enjoyed most was Doubles with Slight Pepper by Ian Harnarine. This tale talked of a youthful street food seller who reconciles with his father on Christmas whom he has been separated from. Doubles With Slight Pepper from Ian Harnarine on Vimeo. Pan! Our Music Odyssey(Jérôme Guiot, 2014, 80 min. ), a docufilm, explores the history of steelpan music, from the banning of slave drum dances to the first Panorama in 1963, including the competition today. This screening is the film's New York premiere. This great event was organized by WMG (Worrell Media Group). This is a leading multiplatform for Caribbean arts and cinema entertainment. From 2010, Worrell Media Group has created a worldwide audience across the distribution platforms it has. Shelley Vidia Worrell has a wide range of experience in brand management, multiplatform distribution, business development and strategic partnerships. Leading technology brands and media have enjoyed her services before, such as Google, Time Warner, The History Channel and The Madison Square Garden. All in all, this wonderful event was well organized and I gained a lot of insight about Caribbean culture. I also had a chance to witness their wonderful skills in theatre and art.